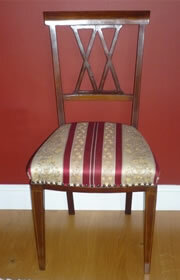 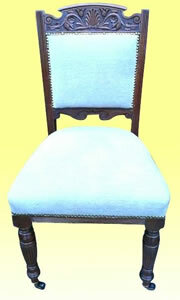 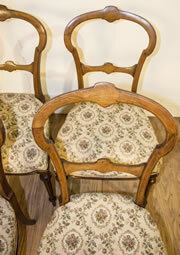 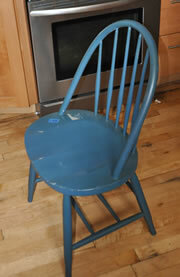 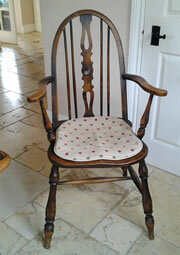 Wanted adverts for Antique Chairs from a wide variety of antique periods and styles. 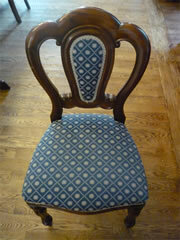 The wanted entries are from individuals looking to complete their sets and find their missing chairs, or antiques dealers looking to complete sets for clients. 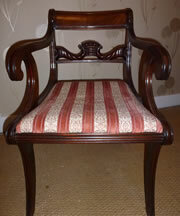 If you can help, would like to sell your antique chair or chairs, then you will find contact details on the full display page of each chair. 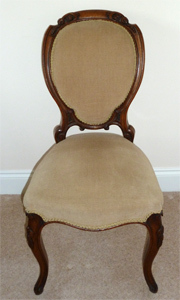 If you would like to place your own wanted advertisement for an antique chair, then check out our services page and add your chair.